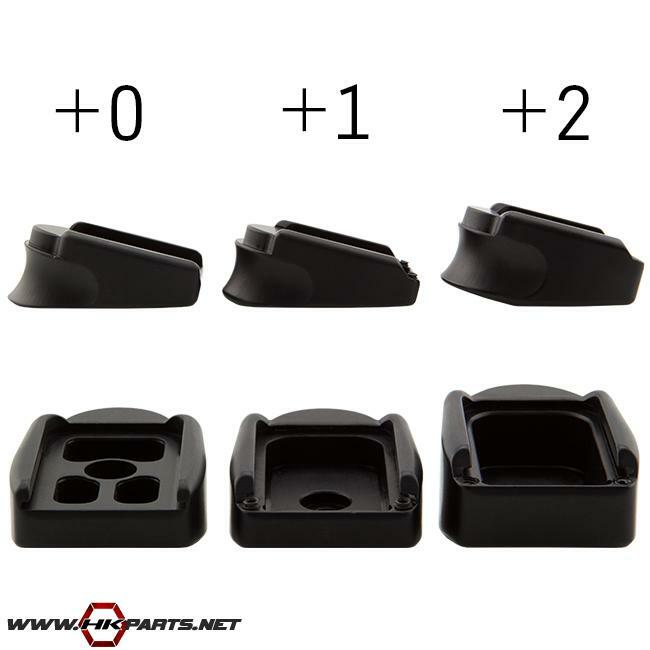 We offer 3 different HK P30SK mag extensions/pinky rests on our website. We offer a standard pinky rest, a +1 round pinky rest, and a +2 round pinky rest. These mag extensions are well balanced and rock solid--100% made in the USA from billeted aluminum. Easy to install, just switch out the floorplate, fasten the screws (only for the +1 and +2), and you're finished.